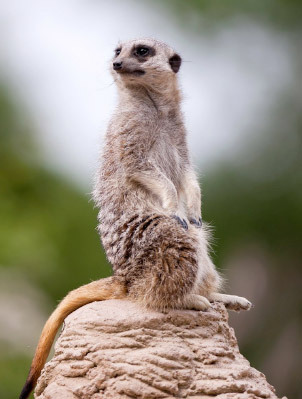 The Meerkat, Lemur and Serval Experience gives you the chance to get up close and personal with 3 iconic animals. This experience is 1 hour long. You will start the hour long experience by handling Kovu or Uuka our hand reared Meerkats. They both love human attention and will happily snuggle up to you or ask you to play depending on their mood. 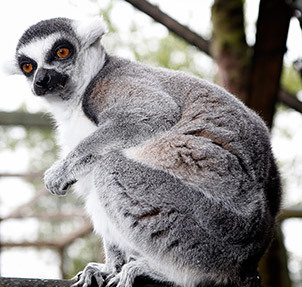 You will then move onto meeting either Joon, Tana and Obi our Black and White Ruffed Lemurs or our group of Ringtails. They are always happy for a fuss and some food. You will finish the experience with Duma or Zeus, the Servals. 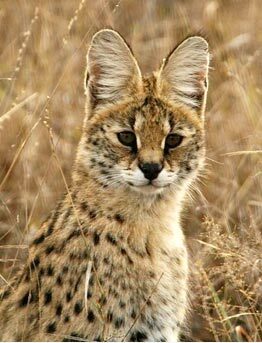 A close relative of the Cheetah, Servals can reach 50 mph and jump 9 feet high. Being typical cats they love human company and will often come over for a fuss or be content for a stroke whilst they sleep.